Here at The Flower Bar we are passionate about creativity and beauty. We aren't your typical florist. 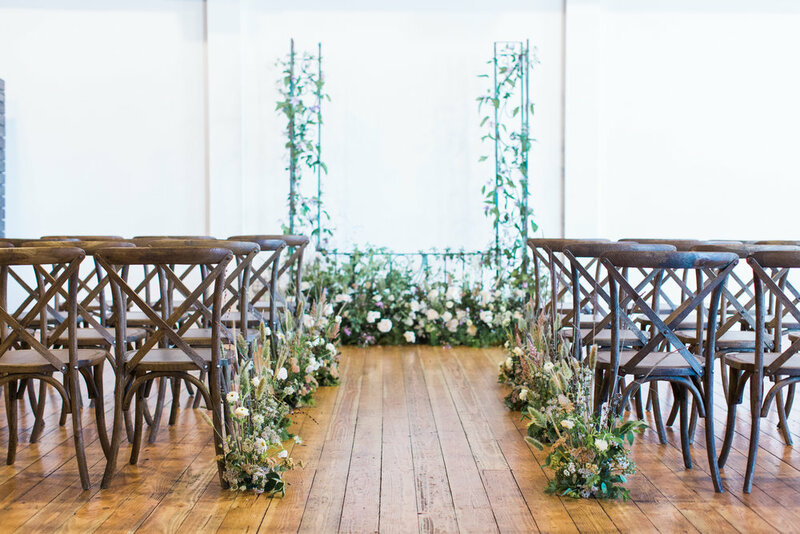 Our style has a romantic, adventurous and rustic feel. We love using foraged items we’ve seen out on a hike such as lichen branches, wild moss or many different types of grasses to add texture to our designs. Let us create the perfect floral or botanical design to meet your needs. Let us bring the beauty of plants and flowers to you. Join our Flowers of the Month Club! We will create a custom arrangement using as many locally sourced, in-season flowers as possible. Click above for more info. Express your sympathy with thoughtful funeral flowers. Let us create a beautiful arrangement to let them know you care. Send flowers to a friend, co-worker, loved one. Same day delivery available. Congratulations on your upcoming wedding! Let us create something beautiful for your special day! Birthday party? Bridal shower? Corporate party? Fundraiser? Let our expert event team create a stunning setting to entertain your guests.